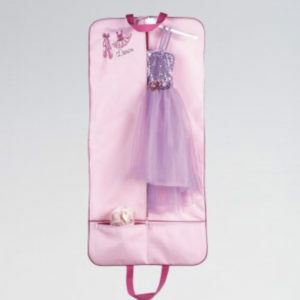 Warning: Not a toy – sold as dance prop/accessory only. 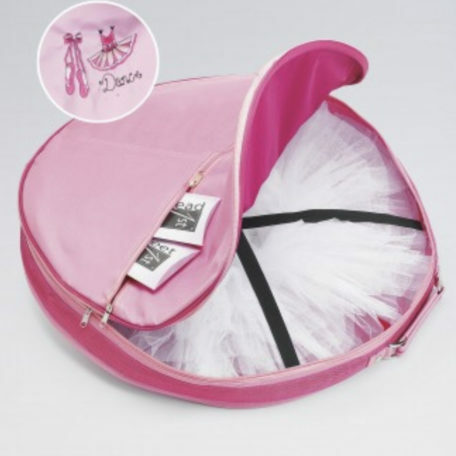 Delighted to announce this fabulous new tried & tested product and essential item for your performances, shows & comps is now IN STOCK in store and on our website. 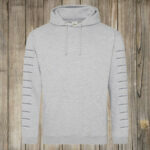 Exclusive to us in our area and Northwest! 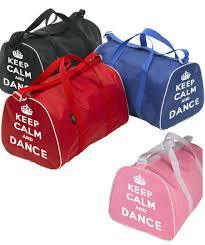 Great for dancers gymnasts and cheerleaders! Or for anyone! A lovely even tan easy to apply that lasts and no horrid ‘tan odour’!! 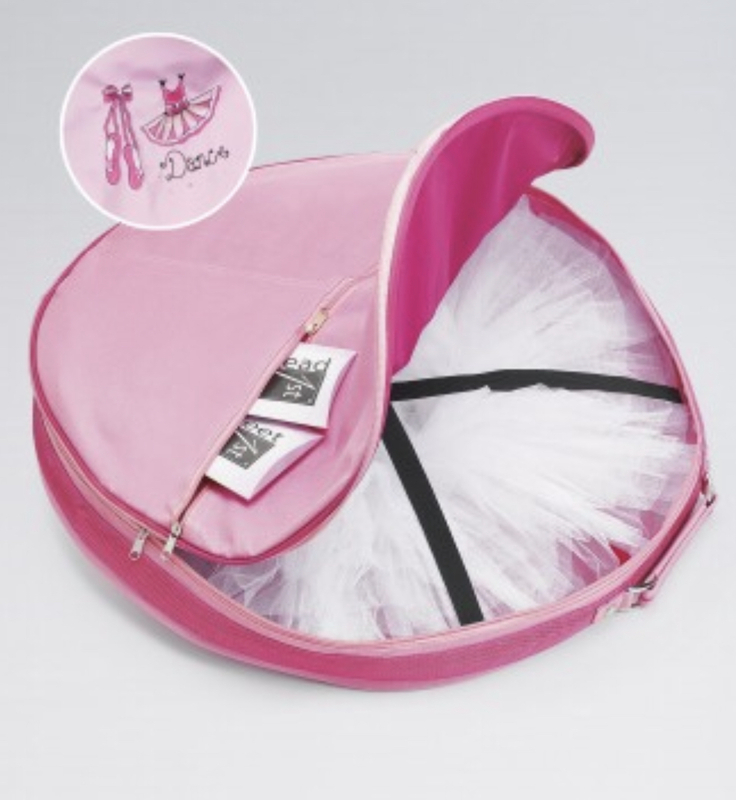 Dance On Tan – Self Tan mousse created specifically for dancers and performers. 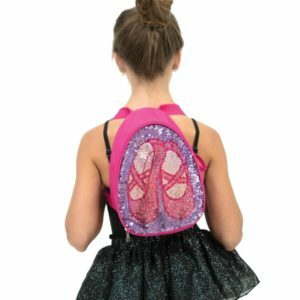 Beautiful new backpack by Capezio with pretty sequin design which can be alternated by brushing the sequins in different directions to reveal a heart design or a ballet shoes design! 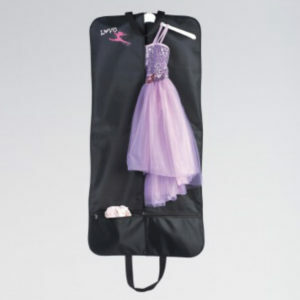 Fun and gorgeous for your little dancer! 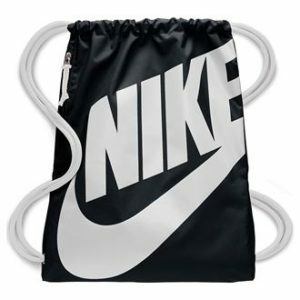 Drawcord closure makes this bag lightweight and versatile for a multitude of uses, great for storing shoes, training gear or supplies for training. 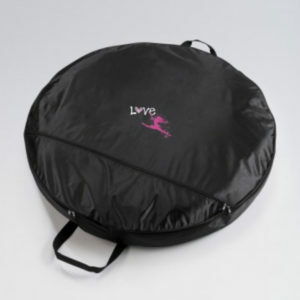 Handy side zip pocket for extra storage for small items. 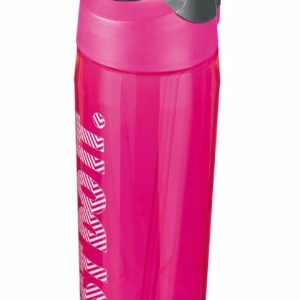 Goes great with our Nike Hypercharge Straw Water bottle! !